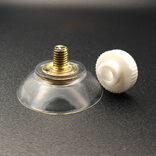 Small suction cups with nut. 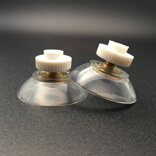 Small suction cups with nut. 30mm diameter. 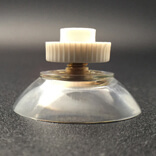 A suction cup is an object which is used in a place where the suckers are needed. These suction cups come in many forms. Their specifications may vary from one to another. The use of these suction cups depends on its specification. These suction cups come in different formats. For example, suction cups with hooks and suction cups with screws. 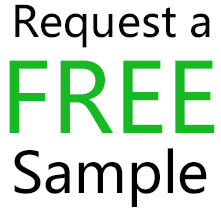 Similarly, users can get these suction cups in the design they want. 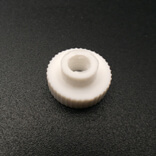 The design of the suction cup depends on the specification of the product. Also, suction cups are available in various kinds like Suction cups Screw and Nuts 30M5 6nut. It is used to stick objects to static vertical surfaces such as refrigerator, doors, bathroom and kitchen walls etc.